There’s no cause for alarm, they’re actually from Dyno-rod. North Korean rocket general and his Muppet® bodyguards. Giant mutant kiwi batmen, Batman! 1966 was a strange year, folks. I shall probably regret asking, but…does this need the Sir Mix-a-Lot tag? Yet another spaceman wearing jodhpurs. This is officially a thing now. Trump ignites ‘The Official Presidential Uniform’ kerfuffle. The alien in the foreground looks serious. John Wick/Liam Neeson ‘Taken’ serious. Unsafe steep w/o handrails ladder on a spaceship. Spaceship gonna topple over to the left. 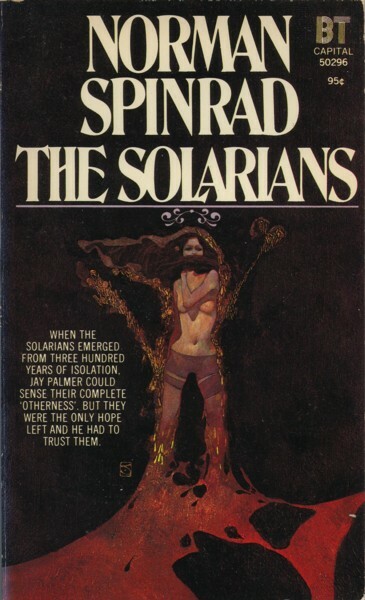 You’d think that a place named Solaria (Solaris?) would be sufficiently warm that its lifeforms wouldn’t evolve such a thick insulating layer of fur, feathers, or whatever, but here we are. Is that an eldritch Palmer, perchance? Is a spherical spaceship really the most practical design for spherical people? So, since the aliens are apparently a mutant kiwifruit-bat hybrid, were they accidentally created by New Zealanders? 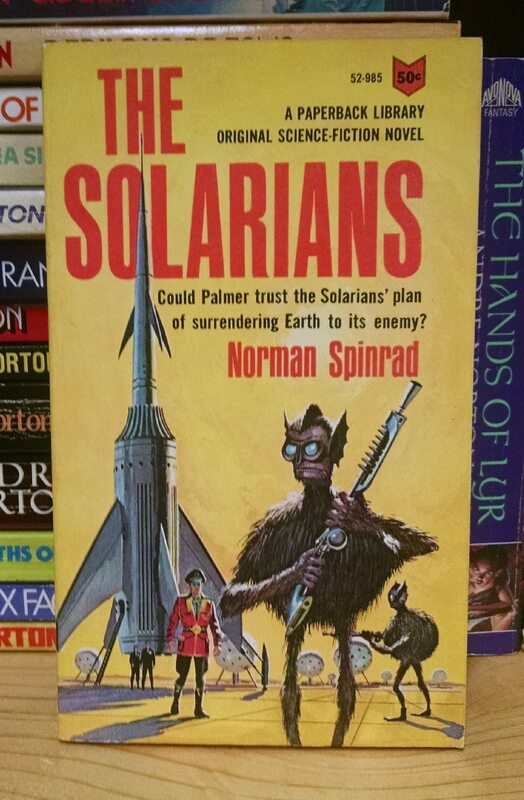 Could Palmer trust the Solarians’ plan of covering Earth in Wiffle balls? It’s called ‘Solaria’ because the sun’s only thirty feet away. Check the shadows if you don’t believe me. 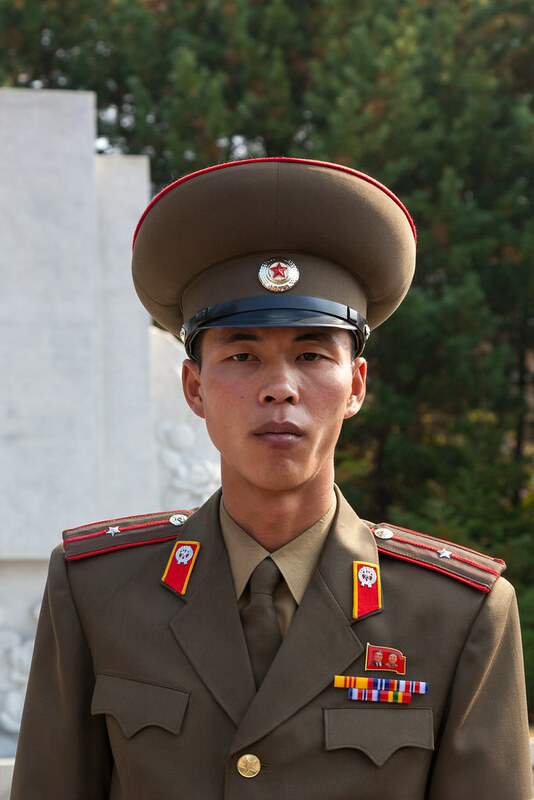 The Earthman looks like he got his jacket from Frederick’s of Hollywood, his Jodhpurs from the Raj Surplus Store, and his hat from the North Korean army, home of the biggest military hats in the galaxy! Have you seen Peter Jackson’s early work? I would love to see what thier chairs and beds look like. They’re actually something the ship’s cat coughed up and were put to good use. Not having read the book the jump from today’s cover to this version is perplexing. 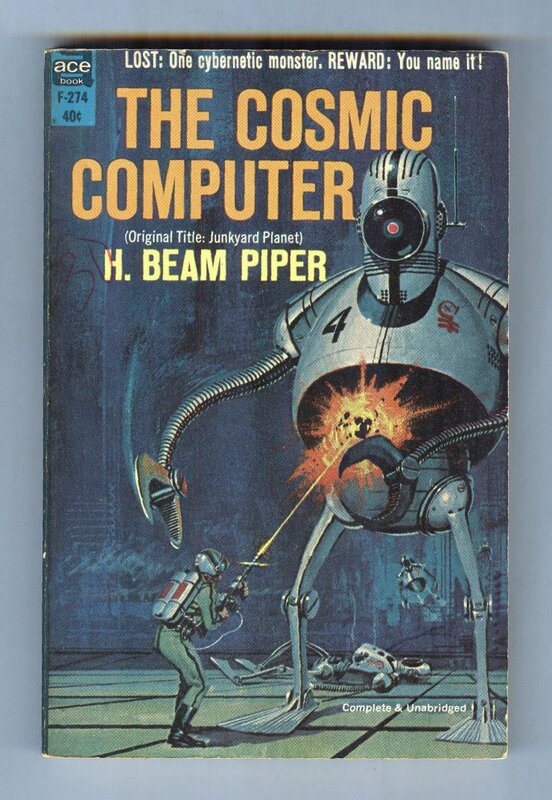 @fred: the cover above seems to represent the contents much more closely. Looks like the Solarians also designed their own robots. Those Solarians will never fit their fat round asses into that tiny rocket ship. @fred: “jodhpurs” needs to be a tag. We do see them entirely too often on the older works. Although certainly not on the cover you found. So, are the two humans(?) right next to the rocket (hope it doesn’t fire the main engine) the Solarians, being in simple black with an emblem? Then who, pray tell, are the armed kiwi/bat things? The enemy mentioned in the blurb, I guess. No explanation for the giant wiffle balls of doom. Planet of the ambulatory kooshballs! I trust the Solarians implicitly! @fred: your alternative cover brings new meaning to the term “control-top hose”.